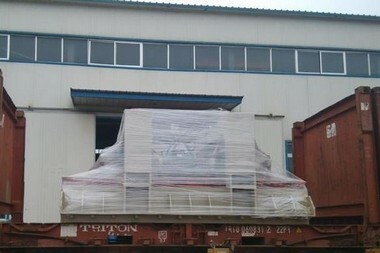 Utand stone machinery company founded in 1992, adhere to stone machine innovation manufacturing with "The stone to dress up life!". 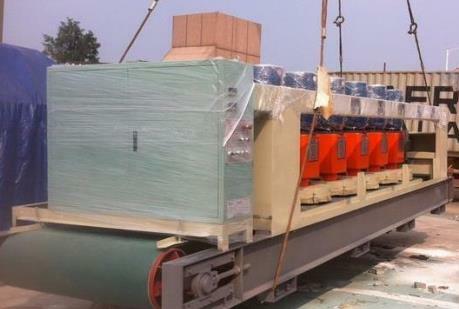 In 24 years, we provide efficient and high quality service for each big stone enterprises to , is the first brand of Chinese stone machinery! 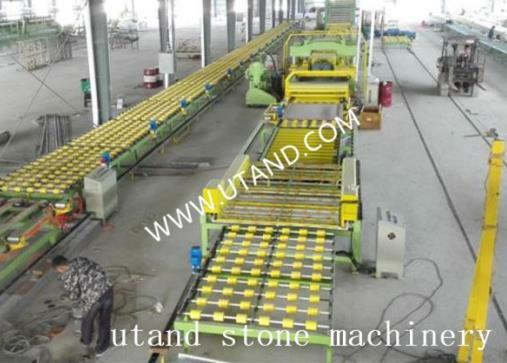 Utand stone machinery products include full set of artificial quartz stone production line and solid surface production line, stone profiling machine, Stone Polishing Machine and granite engraving Machine etc. 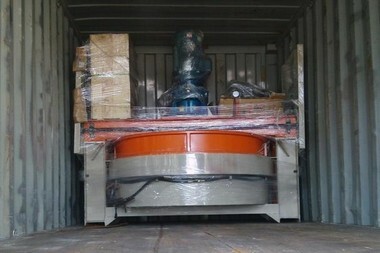 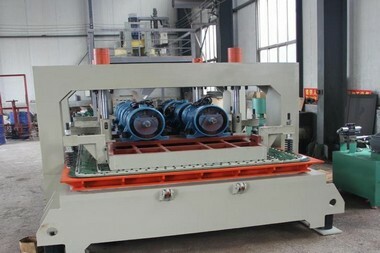 stone machine! 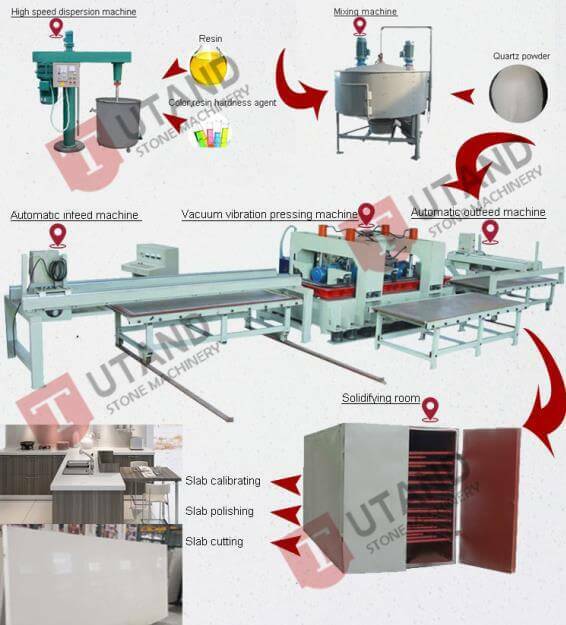 Utand Solid surface production line is simple in structure, easy to maintain and use, stable in performance and low in operation cost. 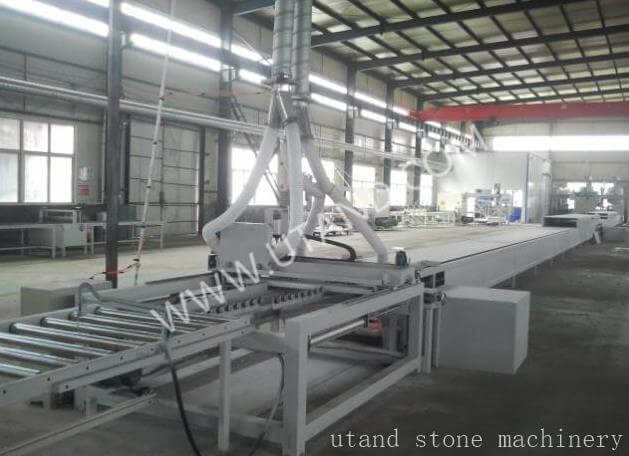 Utand artificial stone production line adopts CNC automatic control system,the production of artificial quartz plate qualified rate of 99% or more!